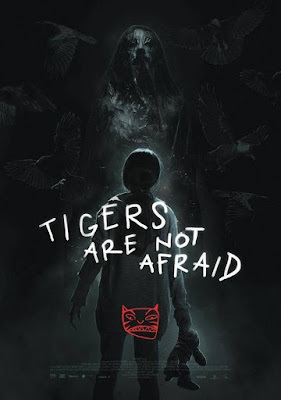 I am at a loss as to how TIGERS ARE NOT AFRAID was playing smaller festivals such as Boston Underground and even Fantasia but not in the bigger fests like New York or Tribeca or any of the other huge festivals. The fact that films by Guillermo del Toro are lauded there but gems from filmmakers like Issa López, who has made a film that is probably more powerful than most of del Toro's films, is just wrong. TIGER follows young Estrella whose mother has been carried off by the drug cartels in Mexico. She is left to fend for herself and falls in with a band of boys who have similar stories. They work together to get food and stay safe. They tell each other fairy tales to pass the time. However fate has other plans for the group and they are soon on a collision course with the cartels. Realistic, but with supernatural overtones, Estrella sees ghosts and a traveling line of blood, this is a real world fairy tale. I should add that this is not a Disney sort of fairy tale but something more akin to the original Grimm's tales where truly bad things happen. Shocking yet deeply human and moving. 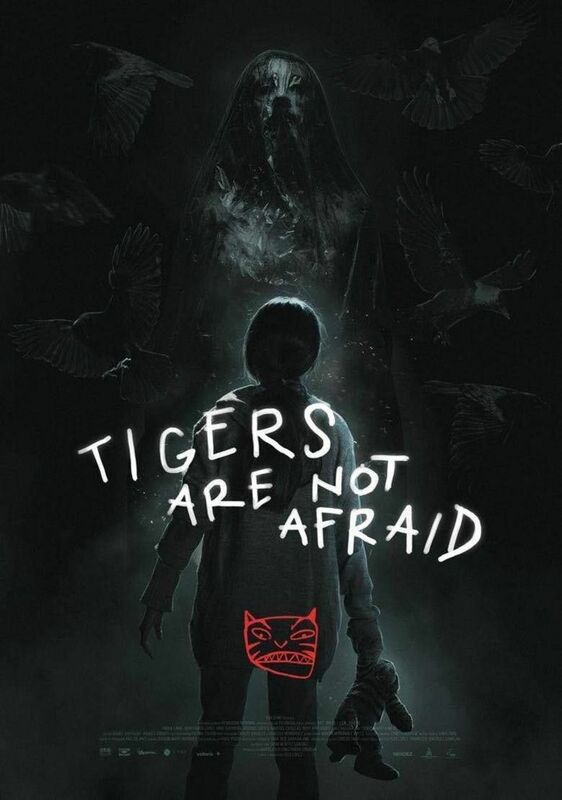 TIGERS is a film that is light years above and beyond most other "genre" films out there in that it gets the blend of real and fantastic elements exactly right. Nothing is over done or unbelievable. We buy everything that happens, even the fantastic stuff because we believe in the characters. At the same time the film is very much a fairy tale with monsters, ghosts, magic, wishes, princes,a princess and any number of fairy tale tropes wandering through the film. However the film is so well done that you'll never think of it as a fairy tale, rather simply as a solid drama. This film is amazing and get better the more you ponder it. One of the best films of 2018.